Tasty, crispy kale chips are quick and easy to make. 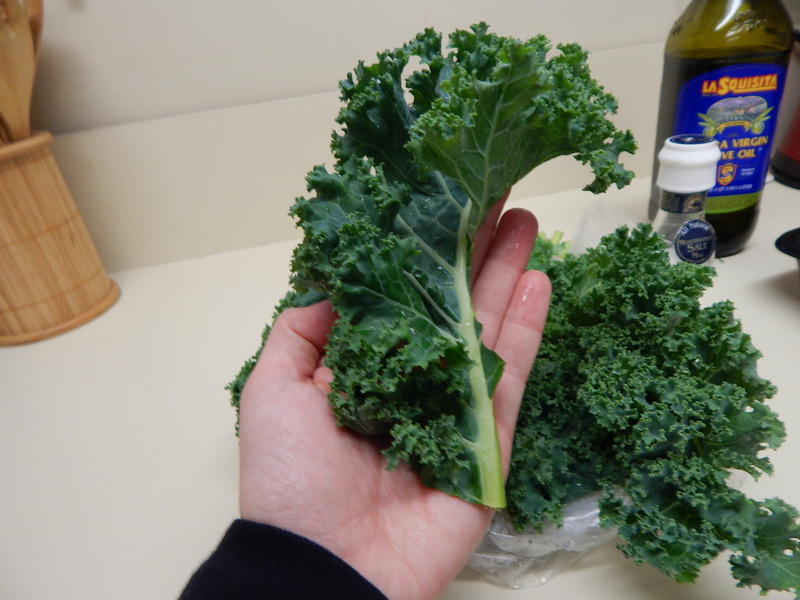 If you’re craving a snack, forget that bag of flavored potato chips that’s been sitting on the grocery store shelf for weeks, and go to your local market and pick yourself some kale. Packed with nutrition, one cup of this leafy green includes loads of vitamin A, vitamin C, B vitamins, iron, magnesium, and even some protein. 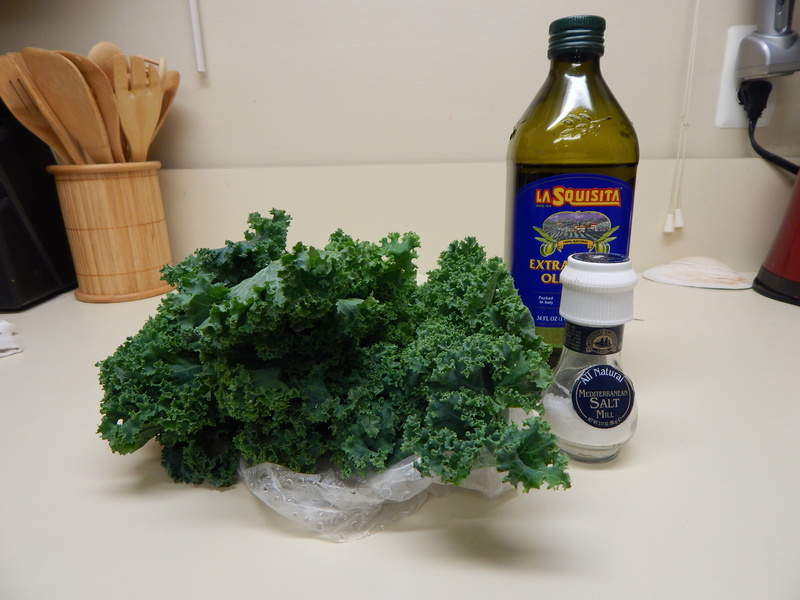 To get started, gather a little bit of olive oil, a pinch of salt, and, of course, some fresh, washed kale. 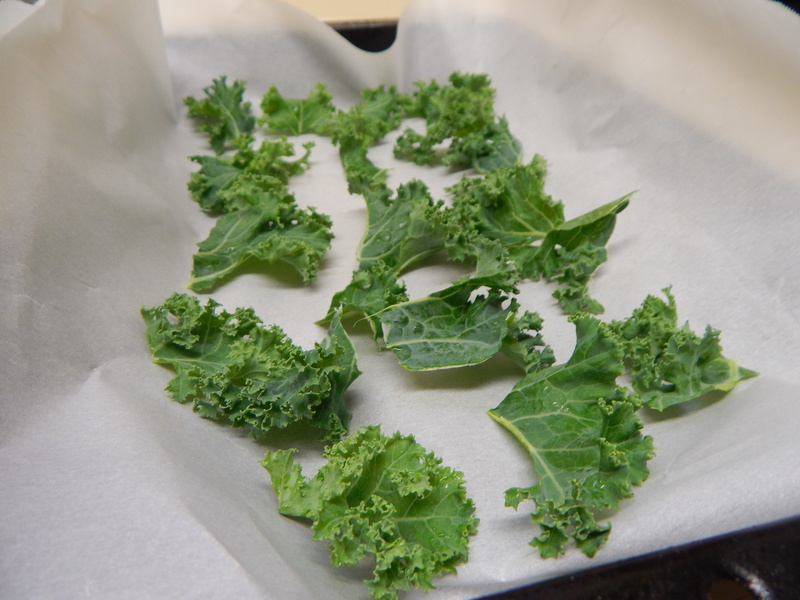 Once dry, peel pieces of the kale from the rib of the plant and spread them out in a cooking tray or cookie sheet covered with parchment paper. Potatoes in your face! It’s about to be a party in your mouth! Late yesterday morning I was hungry and was in the mood for something tasty and different, something that I could cook. I received a Crock-Pot slow cooker recipe book not long ago, and decided it was time to crack it open. 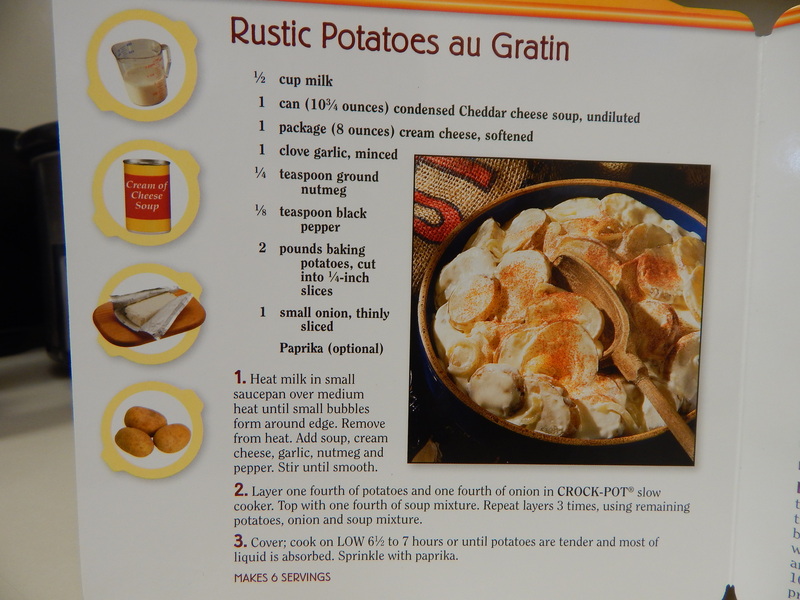 I gave my Crock-Pot a cleaning and flipped through the recipes, only to stop in awe at the picture of the Rustic Potatoes au Gratin in the side dishes section. I’m a sucker for anything potato, and since I had planned on making steak for dinner, I figured the potatoes would pair with it perfectly. 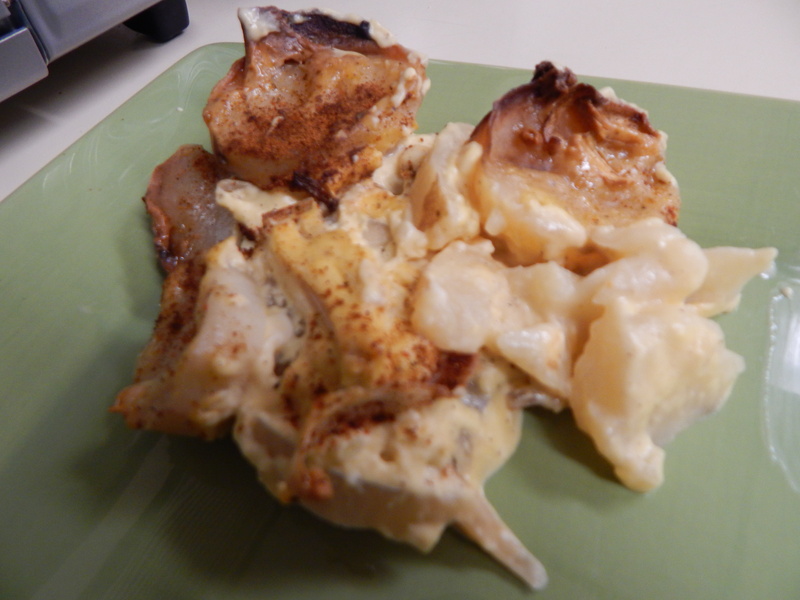 It was a chilly, snowy day out, and this dish seemed warm, flavorful, and comforting.